Still Live – Refurbished 5D Mark IV for $2,379, 6D Mark II for $1,359, 5D Mark III for $1,869 and More ! The hot Canon USA direct store St. Patrick’s Day sale is still live, you can get 15% on refurbished Canon DSLR cameras and refurbished lenses , after use promo code “MRGREENIE” at checkout, you can get refurbished 5D Mark IV for $2,379.32, 6D Mark II for $1,359.32, 5D Mark III for $1,869.32 and more, you can see the all available deals below. Deals will be end on March 20th, 2018. Note: You must use promo code “MRGREENIE” at checkout. Author adminPosted on March 17, 2018 March 17, 2018 Categories Canon Deals, Canon EOS 5D Mark III, Canon EOS 5D Mark IV, Canon EOS 5DS, Canon EOS 6D Mark II Deals & Used & Refurbished DealsTags Refurbished DealsLeave a comment on Still Live – Refurbished 5D Mark IV for $2,379, 6D Mark II for $1,359, 5D Mark III for $1,869 and More ! Super Hot ! 15% Off Refurbished Sales on Canon Cameras and Lenses ! Canon USA direct store has super hot deals on refurbished Canon DSLR cameras and refurbished lenses for this St. Patrick’s Day, after use promo code “MRGREENIE” at checkout, you can get refurbished 5D Mark IV for $2,379.32, 6D Mark II for $1,359.32, 5D Mark III for $1,869.32 and more, you can see the all available deals below. Deals will be end on March 20th, 2018. Author adminPosted on March 15, 2018 March 15, 2018 Categories Canon Deals, Canon EOS 5D Mark III, Canon EOS 5D Mark IV, Canon EOS 6D Mark II Deals & Used & Refurbished Deals, Canon LensesTags Refurbished DealsLeave a comment on Super Hot ! 15% Off Refurbished Sales on Canon Cameras and Lenses ! New Lowest Price – 5D Mark III Bundle for $1,999, 6D Bundle for $999 at B&H Photo & Adorama ! B&H Photo Video and Adorama have clearance deals on Canon EOS 5D Mark III and Canon EOS 6D. Both are lowest price online ever. Author adminPosted on February 25, 2018 February 25, 2018 Categories Canon Deals, Canon EOS 5D Mark III, Canon EOS 6DTags ClearanceLeave a comment on New Lowest Price – 5D Mark III Bundle for $1,999, 6D Bundle for $999 at B&H Photo & Adorama ! Super Hot, Today Only on Refurbished 5D Mark IV ($2,209), 6D Mark II ($1,189), 5D Mark III ($1,529) and More ! Update: Deals are expired now ! Canon USA direct store has super hot deals on refurbished Canon DSLR cameras and refurbished lenses, after use both promo codes “VIP15-774727” and “HOLIDAY17” at checkout, you can get refurbished 5D Mark IV for $2,209.32, 6D Mark II for $1,189.32, 5D Mark III for $1,529.32 and more, you can see the all available deals below. Note: This is a today only deal, will be expired on tonight midnight. Author adminPosted on December 30, 2017 December 30, 2017 Categories Canon EOS 5D Mark III, Canon EOS 5D Mark IV, Canon EOS 6D Mark II Deals & Used & Refurbished Deals, Canon EOS 80D, Canon EOS Rebel T6Tags Refurbished Deals3 Comments on Super Hot, Today Only on Refurbished 5D Mark IV ($2,209), 6D Mark II ($1,189), 5D Mark III ($1,529) and More ! Hot Printer Bundles Deals: 5D Mark IV, 5D Mark III, T7i, T6i, SL2 AR at RitzCamera ! Canon USA authorized dealer RitzCamera has several hot printer bundle deals for Canon EOS 5D Mark IV, 5D Mark III, Rebel T7i, Rebel T6i, Rebel SL2. Author adminPosted on December 5, 2017 December 5, 2017 Categories Canon Deals, Canon EOS 5D Mark III, Canon EOS 5D Mark IV, Canon EOS Rebel SL2, Canon EOS Rebel T6i, Canon EOS Rebel T7iLeave a comment on Hot Printer Bundles Deals: 5D Mark IV, 5D Mark III, T7i, T6i, SL2 AR at RitzCamera ! 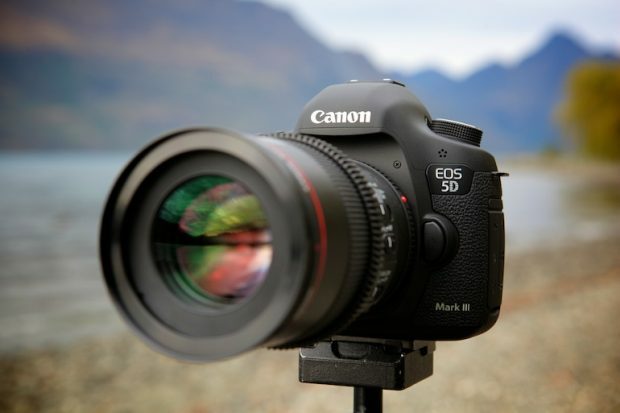 Super Hot – Refurbished Canon 5D Mark IV now $2,379.32 at Canon Store ! Canon Direct Store has started their refurbished sales this Halloween, make the refurbished Canon EOS 5D Mark IV body for $2,379.32 after use promo code “TREATPLEASE” when checkout. 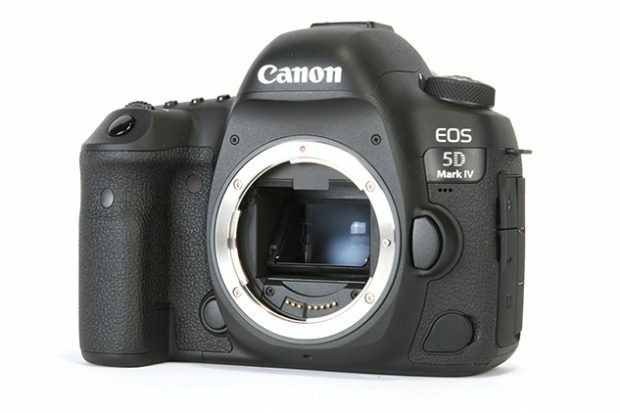 This is the lowest price for Canon EOS 5D Mark IV body. Also coming with 1-year Canon USA warranty. Author adminPosted on October 26, 2017 October 26, 2017 Categories Canon Deals, Canon EOS 5D Mark III, Canon EOS 5D Mark IVTags Refurbished Deals3 Comments on Super Hot – Refurbished Canon 5D Mark IV now $2,379.32 at Canon Store ! Super Hot – 15% Off on Refurbished Canon Cameras & Lenses at Canon Store ! Canon USA direct store has started a new refurbished sale this Halloween. 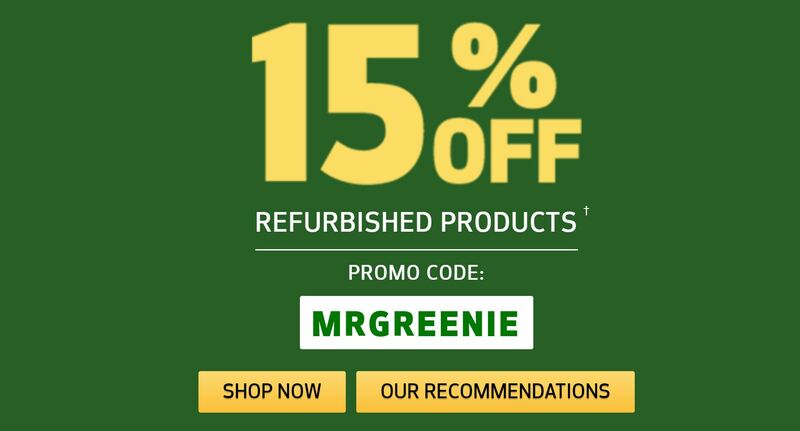 You can get up to 15% off when use promo code “TREATPLEASE” when checkout on refurbished DSLR cameras and refurbished EF lenses. Currently there some of great deals live online. You can take a look below. Sales will be end on October 31, 2017. You can get refurbished 5D Mark IV for only $2,379.32 at Canon Store ! Author adminPosted on October 26, 2017 Categories Canon Deals, Canon EOS 5D Mark III, Canon EOS 5D Mark IV, Canon EOS 5DS, Canon EOS 5DS R, Canon EOS 6D, Canon EOS 70D, Canon EOS 7D Mark II, Canon EOS 80D, Canon EOS-1D X Mark II, Canon LensesTags Refurbished Deals1 Comment on Super Hot – 15% Off on Refurbished Canon Cameras & Lenses at Canon Store ! 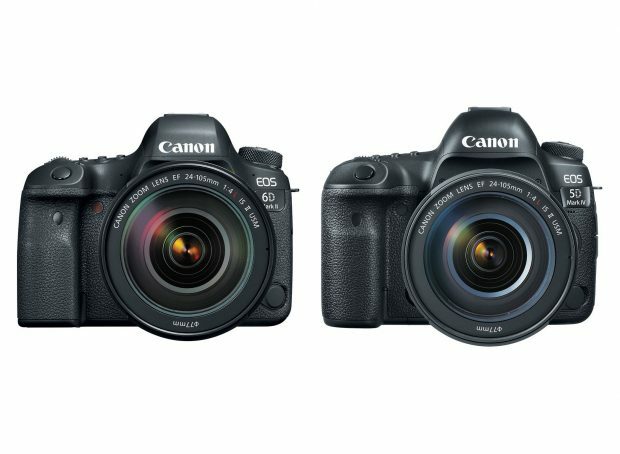 Canon has just announced the new EOS 6D Mark II (B&H Photo/Amazon/Adorama), here is a basic specs comparison on Canon EOS 6D Mark II with EOS 5D Mark IV (Amazon / B&H / Adorama) and EOS 5D Mark III (Amazon | B&H | Adorama). Magic Lantern now brings 4K video recording feature to the Canon EOS 5D Mark III. Though it’s now in early stages of development but it’s the real deal. You can download the experimental build and try it now.